The machine is the combination of husker and rice, compact structure, operation is convenient, low broken rice rate, It is an ideal equipment for purchase and processing institution to judge quickly the quality of rice. The whole body is nearly transparent outward appearance, operatability is strong under the entire course of work. Looking for ideal Grain Analytical Machines Manufacturer & supplier ? We have a wide selection at great prices to help you get creative. 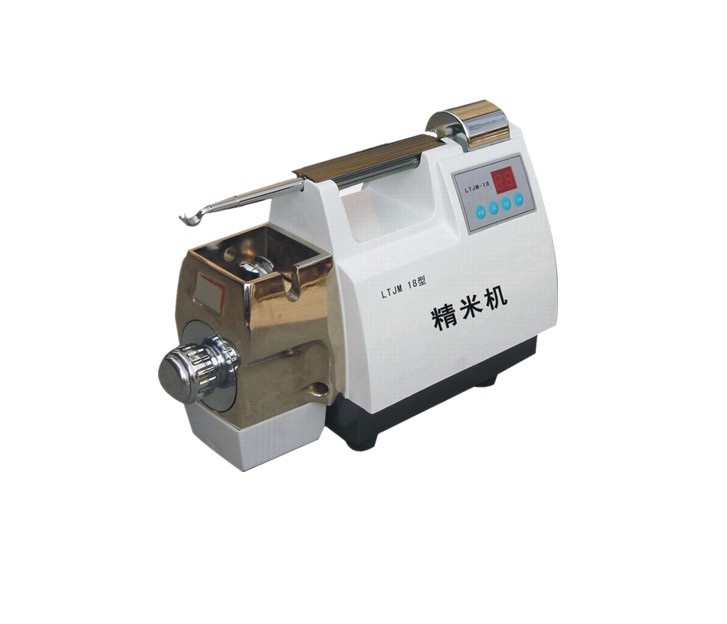 All the Rice Test Mill are quality guaranteed. We are China Origin Factory of Lab Rice Mill. If you have any question, please feel free to contact us.